Big league acrobatics in a small-top tent at Southbank’s Underbelly Festival. 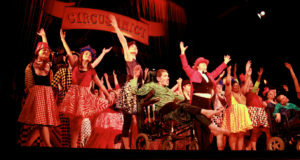 An awe-inspiring circus show with truly amazing able-bodied and disabled artists performing together. 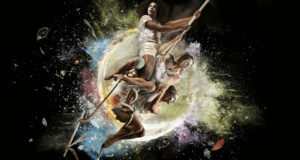 Ingenious and astonishing circus performances, threaded together with humour and a theme of fraternity. 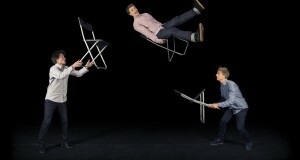 The juggling acts are great fun and awe inspiring, but long expositional sections counter the extraordinary physical skill.